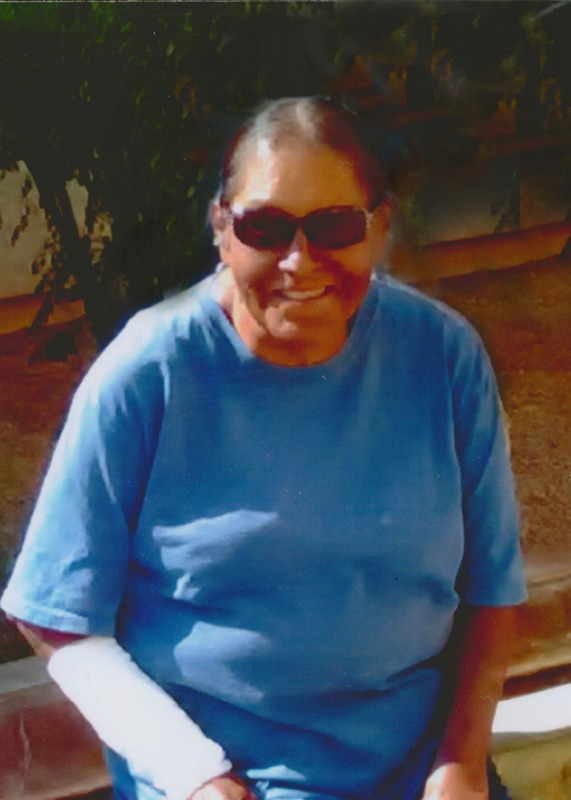 Audrey Elaine Carrillo, age 56, passed away July 26, 2017 in Gilbert, Arizona. Wake services will be held Friday, August 4, 2017 at 7:30 PM at 98 W. Walker Road, Chandler, Arizona. Graveside services and interment will be Saturday, August 5, 2017 at 6:30 AM at the Snaketown Cemetery, Goodyear Village, Arizona. I am so saddened by our loss, may the Lord continue to watch over and comfort you. Thank you Michael. That really means alot to me.